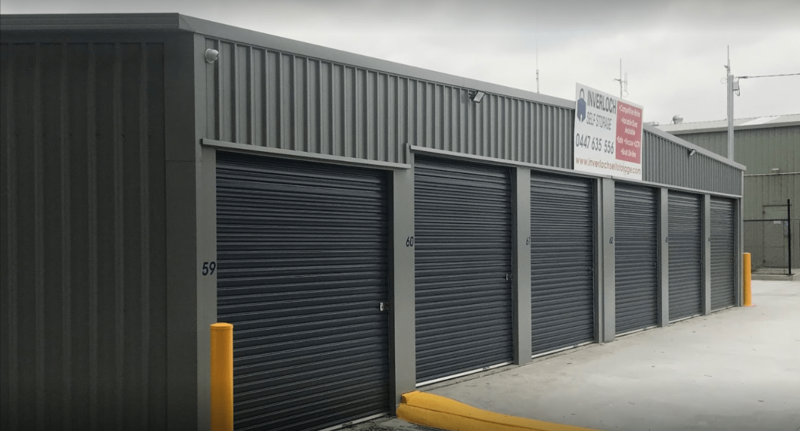 Inverloch Self Storage is a brand new facility located in Inverloch, Victoria. Our facility has a range of advanced security features for your peace of mind and convenient access hours between 6 am and 11 pm. We proudly provide secure and affordable business and personal self-storage solutions in Wonthaggi, Cape Paterson, Dalyston, Venus Bay and Tarwin Lower. We have a wide variety of units on offer 24/7 security features, ensuring that your belongings are safe and secure with Inverloch Self Storage. 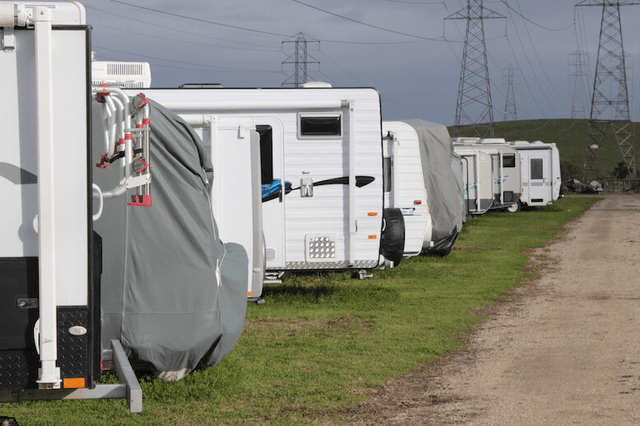 We offer a wide range of different unit sizes, for both personal and business purposes. We believe storage should be affordable for everyone, which is why we regularly offer online specials. We service the areas of Inverloch, Wonthaggi, Cape Paterson, Dalyston, Venus Bay and Tarwin Lower.